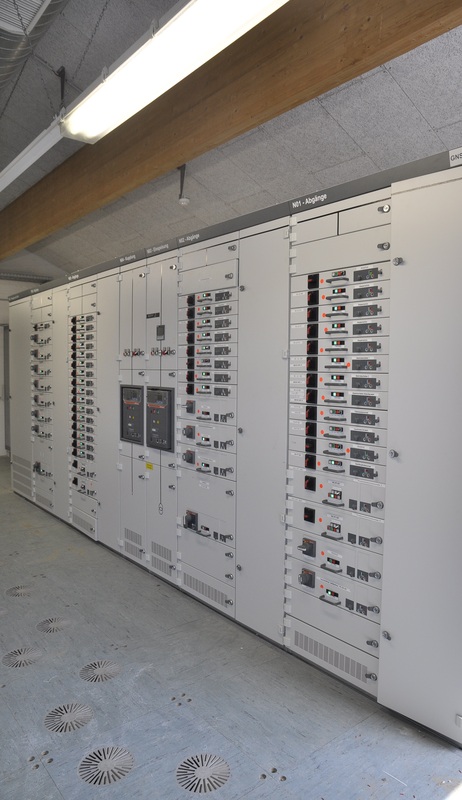 We manufacture the special solution for your application, for example with the design-tested low-voltage switchgear and controlgear assembly GNS 5.1 up to 6300 A, also with MCC in full-insertion technology. As a technology and system partner of Siemens and ABB/Striebel & John, SIVACON S8 and FourLine systems are also included. Installation distribution boards, automation and control systems in floor or wall distributions or in the Rittal TS8 modular system complete our product range. Already during the planning phase, our engineering is at your side – use our experience! We would be glad to make you an offer, please contact us! You can also use our online planning tool for distribution boards.